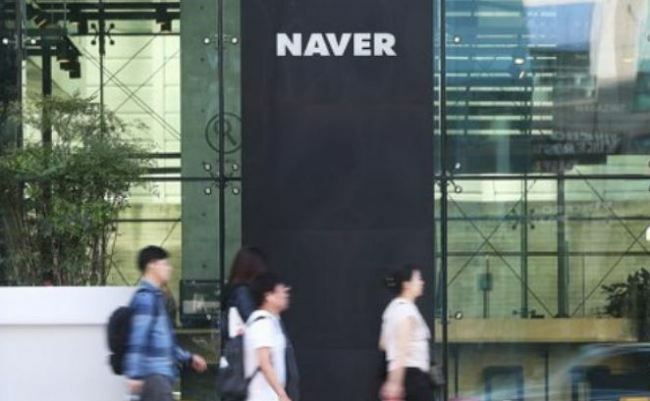 A Naver spokesperson said Tuesday the issue did not seem to be a technical problem on their end, as the blogs and cafes are functioning normally in other countries. The company has informed the Korean Ministry of Science and ICT of this problem, the official added. The ICT Ministry told The Korea Herald that it is in the process of determining its due course of action on the issue as of Tuesday, and will announce new developments as they come. While China’s motivations for the recent blockage remain unconfirmed, industry watchers speculate that Naver has joined the list of foreign ICT firms affected by the “Great Firewall of China,” referring to China’s blockage of several foreign websites to regulate its domestic internet landscape. For years, China has famously kept tight control over local internet access to foreign online services. According to GreatFire.org, a nonprofit organization that fights China’s online censorship, 177 of the top 1,000 most visited websites worldwide are blocked by China. Since 2010, China has blocked global internet services including Google, Facebook, Instagram and Twitter. Media outlets including the New York Times, BBC and Hong Kong-based South China Morning Post remain inaccessible in China as well. Korean companies have also been affected by China’s internet censorship. From July 2014, China cut off local access to KakaoTalk and Line, both major mobile messaging applications run by Korean tech companies. At the time, China told the Korean ICT Ministry that the messengers were being “used by terrorist groups as a communication channel” and had to be blocked. According to local news reports, China may have taken issue with content posted via some Naver blogs. Some blogs have shared rumors such as the alleged involvement of high-ranking Chinese officials in the suspected disappearance of Fan Bingbing and resignation of Alibaba Group co-founder Jack Ma.